Our school district is doing great things – and we want to share the good news! In the video, our schools are represented by students, teachers and parents who speak about why they think their school is great. 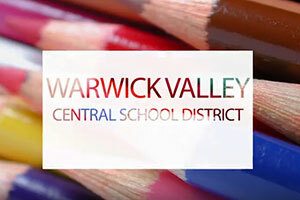 The video was produced by the Warwick Valley Central School District Communications team in partnership with the Capital Region BOCES Communications video team.